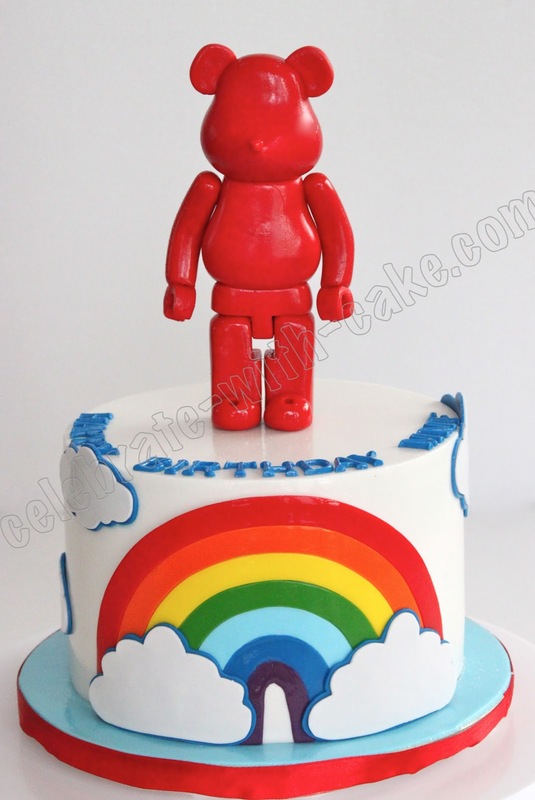 A simple cake with a Bear brick sugar figurine topper done a while back. May I know where did you order? Not sure your question, but if you mean how to order, Please email us at enquiries@celebrate-with-cake.com with the date of your party (so that we do not start a discussion for a date we cannot commit), how many you require to serve (so that we can suggest a cake size to suit your party) and the design/theme that you like so that we can give you a design with a quote. We only handle order queries through email. Thank you very much for your understanding.